Have you heard of Miri Piri Academy? This beautiful school was founded 1997 by Yogi Bhajan in Amritsar, India. This year they are celebrating their 20th Anniversary! Miri Piri Academy is dedicated to serving future generations with the example and the teachings of Yogi Bhajan. Their mission is to train the future leaders, teachers, and healers of the world through rigorous discipline, quality academics, and a strong sense of self. 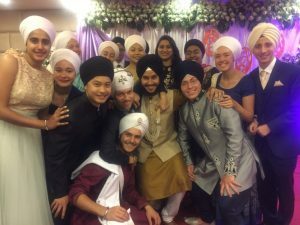 Their student body represents 19 countries, 10 languages, and the major religions of the world. Many of our KRI community around the world send their children to Miri Piri Academy to ensure that they get a great education and blossom in a safe and spiritual environment. 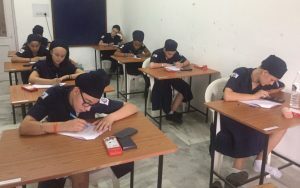 Many of our KRI community around the world send their children to Miri Piri Academy to ensure that they get a great education and blossom in a safe and spiritual environment. Miri Piri Academy welcomes anyone from 5th to 11th grade who is inspired to grow, excel, and learn to face every challenge wit h grit and grace. 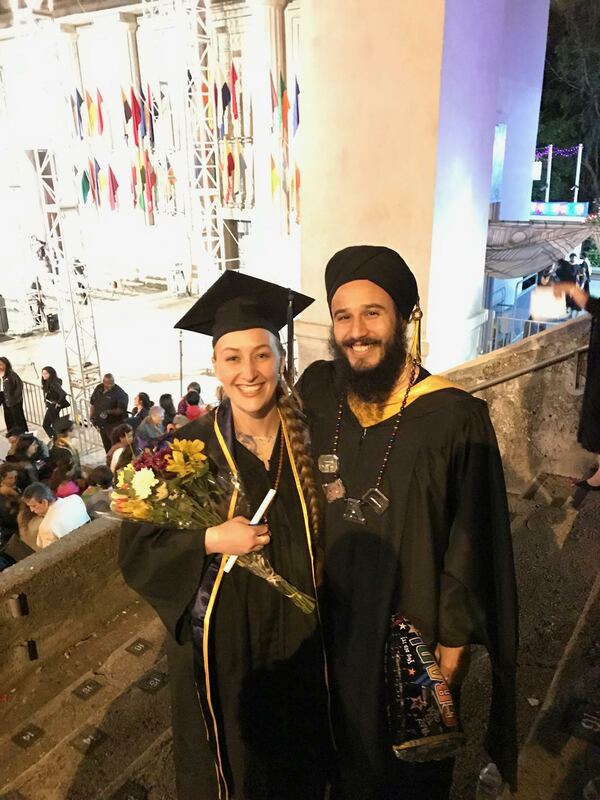 Miri Piri Academy had a proud moment this month when two alumni graduated from UC Berkeley College of Natural Resources. Harisimran Kaur graduated with her undergraduate degree and Rishi Singh with his Masters from the same school. Congratulations!